Blackburn Rovers are back on the road this weekend against Championship strugglers Rotherham United. Rovers come into this match in not the best form, having not won in 5 matches, but most recently they drew against Birmingham City. Rotherham United on the other hand come into this match drawing their last 5 matches. In this video we preview the match, look at the team stats, form book and of course a prediction from the Cat. Next up for Blackburn Rovers a difficult away day at Birmingham City. Rovers come into this match in terrible form losing their past 4 games. Where as Birmingham City come into this match fresh off the back of a home defeat to Bolton Wanderers. In this video we will preview the match, take a look at the team stats, get a prediction from the cat and hear what opposition supporter Jack Iles has to say. 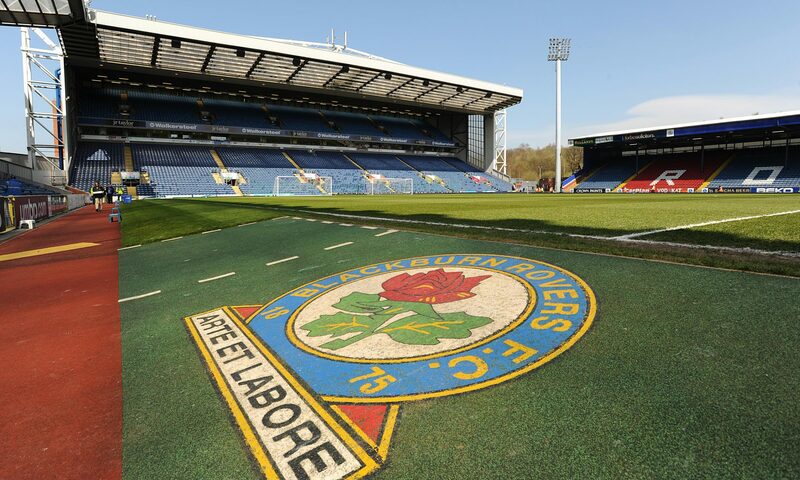 Blackburn Rovers return to Ewood Park in search of their first win in more than 3 matches. Their visitors this weekend will be high flyers Middlesbrough, who come into the match on the back of a defeat to fellow playoff chasers Sheffield United. Will we get a winner in this fixture? As when the two sides met earlier in the campaign the scoreline ended 1-1. In this video I’ll preview the match, take a look at some expected starting elevens, team stats, a prediction from the Cat and more. We will also sit down and chat with Middlesbrough supporter John Gaunt on his thoughts on his team, their chances and more. Blackburn Rovers return to Ewood Park in an attempt to get back to winning ways, their opponents this weekend will be in form Bristol City. Rovers, hope to get back on the playoff track after their heavy defeat last weekend to Brentford. Bristol City on the other hand are the form team in the division, an would like to secure 3 more points to ensure they remain in the playoff spots. In the build up to the match I spoke with Dave Skinner from the One Stream in Bristol Podcast about the match. Catch his thoughts, starting lineups and of course a prediction from the Cat. Next up for Blackburn Rovers its a difficult road trip to Brentford. Rovers come into this match in very good shape, winning 4 out of the last 4. In fact they have yet to lose any Sky Bet Championship match in 2019. Brentford are also in good form, and come into this match unbeaten in the last 6. They may be in 18th spot in the table, but they are on the rise. A win for Rovers could see them sneak into the playoff spots. Meanwhile, earlier this week I caught up with Daniel McGee who is a Brentford supporter to talk about that match, and get a quick summary of Brentford’s season so far. Blackburn Rovers return to Sky Bet Championship action when they take on red hot Hull City at Ewood Park. Both sides come into the match on 40 points in the table. Rovers meanwhile, have won their past 3 league matches most recently a 2-0 win against Ipswich Town. Hull City have turned a massive corner and after a tricky start they have shot up the table. They come into this match on the back of a respectable 2-2 draw against Aston Villa and Villa Park. In this video I caught up with Hull City superfan Bobbi Hadgraft to talk all things Hull City, we also get a sneaky prediction from the Cat. Blackburn Rovers return to league action this time they head down south to London to take on Millwall. This will be the second time these two sides lock horns, after the first encounter ended 0-0. Rovers come into the match on the back of a 1-1 draw with Premier League Newcastle United in the FA Cup. As for the hosts they come into the match on the back of a FA Cup victory over Hull City. Millwall’s recent form could cause some concern for Rovers, as they have won 4 out of 5 in all competitions. In this video I spoke with Millwall supporter Michael Avery about their chances, to get his input on the match. Plus we get a prediction from the cat.